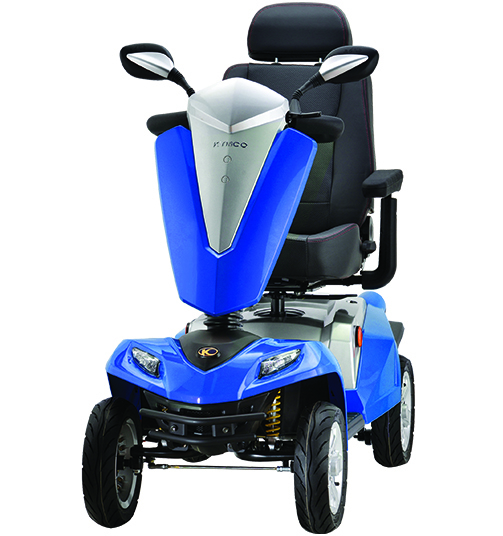 The All new top of the line Royale 4S is a Heavy Duty Power Scooter that offers all the best features. You can enjoy this Scooter with double-A arms suspension systems, an LCD display dashboard which shows you all the important information, including time, speed, temperature, odometer and more. 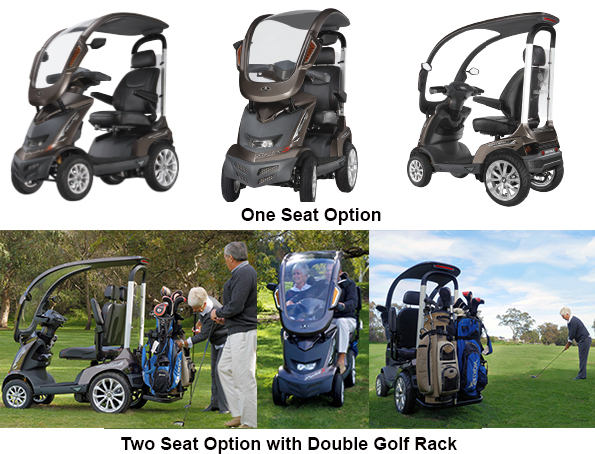 However, one of its main features is the high-quality hard roof with a windshield for all day comfort providing shade in the summer and some protection from the rain in winter. 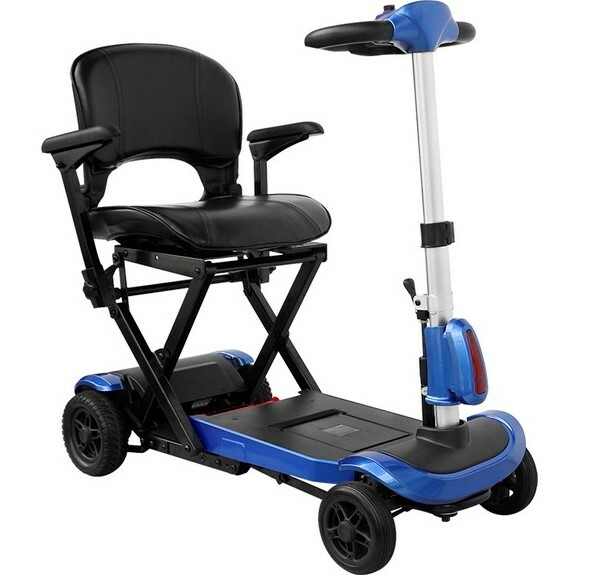 However, good looks and practicality are not all that this top of the line Scooter has to offer and delivers the optimum experience in an urban environment. 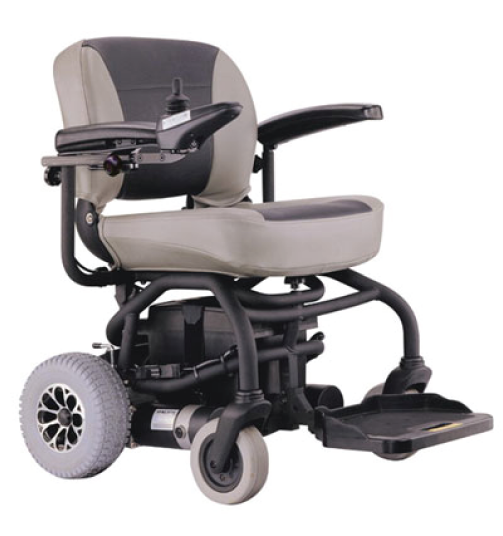 With its advanced suspension system allows for an extremely smooth take off and stopping. 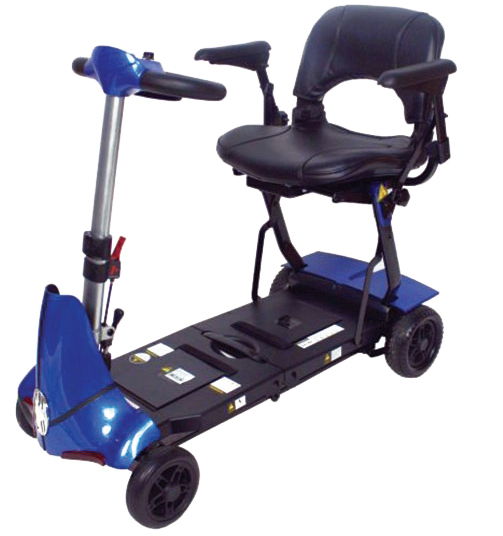 This vehicle offers all there is to offer and will continue to provide you with great comfort even on uneven terrain. The Royal would suit anyone who wants to use the scooter all year around. 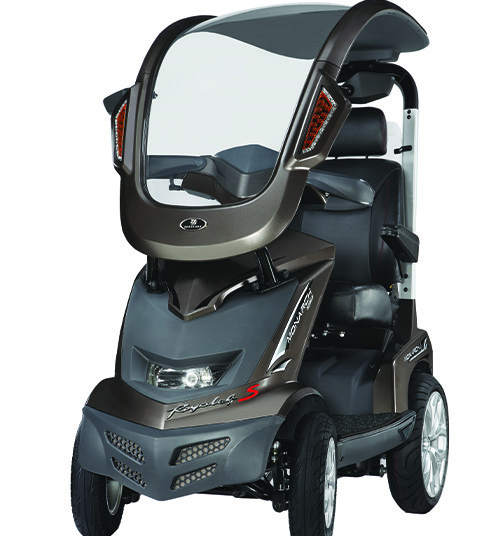 It has it all, top of the range all the features and all the comforts and power you could ask for.